The DxO Blog aim to provide photographers with guides and inspirational stories by and DxO experts and photographers. Blog posts are being published on a regular basis. We canot welcome comments and questions on our blog posts at the moment. If you want to contact us about any of the blog posts, you can do so by emailing us at dxoblog@dxo.com. In addition to blog posts from DxO’s team and expert photographers, we would be happy to include guest blog posts from creative professionals who have perspectives or workflows tips to share. If you would like to contribute, please send your topic idea to dxoblog@dxo.com. DxO Labs only collect, process and store information that have been openly collected from you or with your consent, in accordance with data protection laws. Your details will be held only by DxO Labs and will not be made available to any third party. At any time, you can request to be removed from our database by clicking unsubscribe. 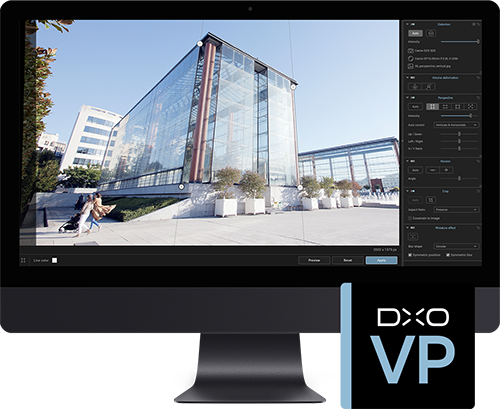 DxO develops some of the world’s most advanced image processing technologies, which have enabled over 400 million devices to capture the highest quality images achievable. 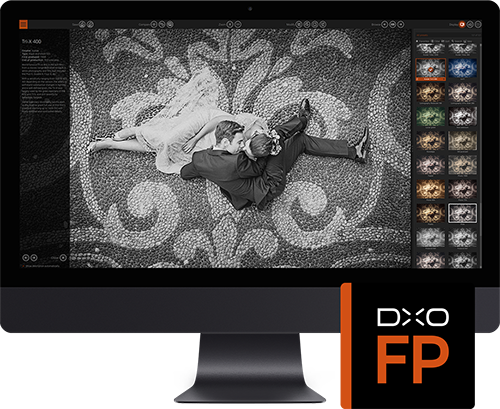 Formerly DxO OpticsPro, the award winning RAW conversion software for Mac and PC that automatically corrects optical flaws, extends dynamic range, and seamlessly removes digital noise from images. 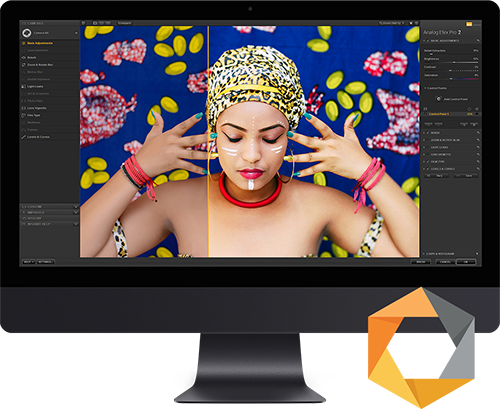 Desktop software for Mac and PC that faithfully reproduces the look of silver halide film stocks, including precise grain structures, on digital photos. Nik Collection is a series of 7 renowned creative MacOS and Windows plugins for Adobe Photoshop, Adobe Photoshop Elements and Adobe Lightroom, providing filters, rendering and photography retouching tools to create stunning images. 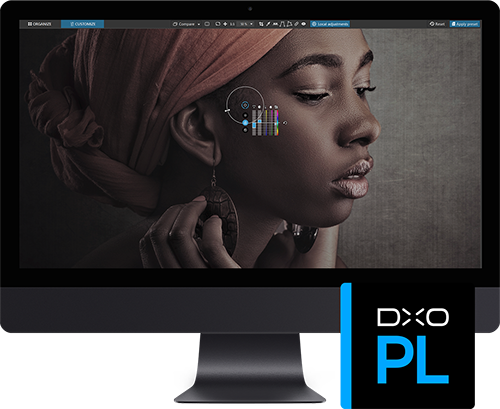 Desktop software for Mac and PC with the ability to correct complex perspective problems and restore natural proportions in photos taken with wide-angle photographic lenses.